“Breathtaking. [Rasmussen’s] scholarly detective work reveals a fascinating narrative of slavery and resistance, but it also tells us something about history itself—about how fiction can become fact, and how ‘history’ is sometimes nothing more than erasure.” —Henry Louis Gates, Jr. 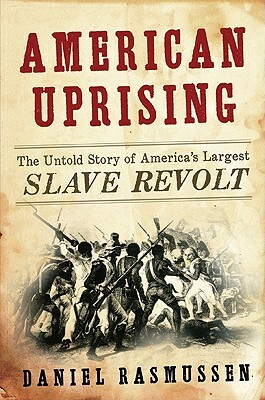 Historian Daniel Rasmussen reveals the long-forgotten history of America’s largest slave uprising, the New Orleans slave revolt of 1811. In an epic, illuminating narrative, Rasmussen offers new insight into American expansionism, the path to Civil War, and the earliest grassroots push to overcome slavery.